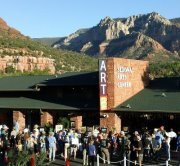 This failure commenced at the same time Jane Vojnovich had given the Sedona Arts Center $1,000,000. Discussions had begun to have the Park and SAC join as one cultural entity. This failed to jell after the Park was unable to furnish SAC with their business plan – as had been requested by SAC. 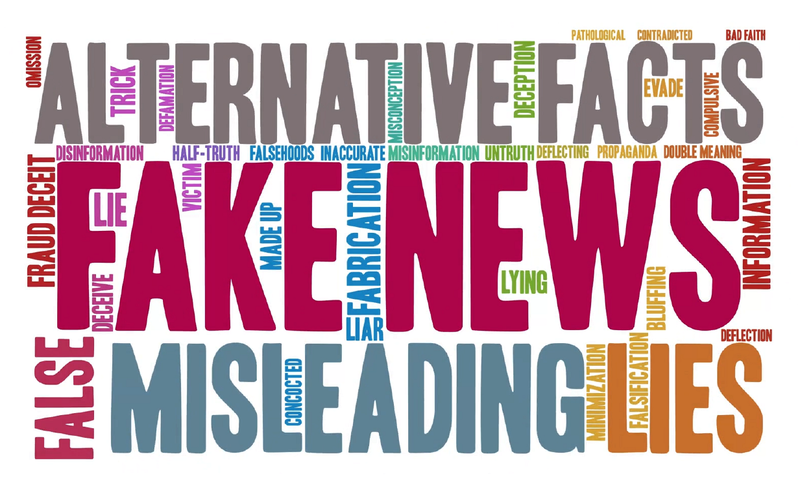 Also pertinent was the Executive Director of SAC, Chuck Raison, [who] had considerable reservations about the future viability of the Park based on what was then known about the Park’s plans. His background before arriving at SAC was to have set up similar cultural centers as the Park intended here as he did in Pittsburgh and Cleveland. Chuck did not believe the population here was large enough to allow the Park to achieve financial stability. The Park was also apparently having difficulty in gaining sponsorships outside of town in sufficient dollar amounts to cover program costs and offset any shortage of local population attendance revenues. The revenue gap became another potential severe headwind. These facts, along with Jane’s opposition to a joint venture, had their effect in stopping the Park program. At this point SAC decided to use the million dollar gift to design and construct the building now facing on 89A at their compound, and not share it with the Park in any joint venture. For a rebirth in the original format conceived by the Park this revenue gap has to be resolved. Financial reality and the past insolvency of the Park cannot be ignored. There must be reasonable assurance of a return on any investment. We don’t need another performance venue. The city council debacle of the Barbara Antonsen amphitheater design and build was typical of city council decisions – poorly managed from conception to dedication. Burned through money without cause. What city councils have done to this city since 2010 is appalling. I read reviews on Yelp about a Dahl Sedona restaurant yesterday that said good food but city and traffic not worth it any longer. THINK ABOUT THAT COMMENT. 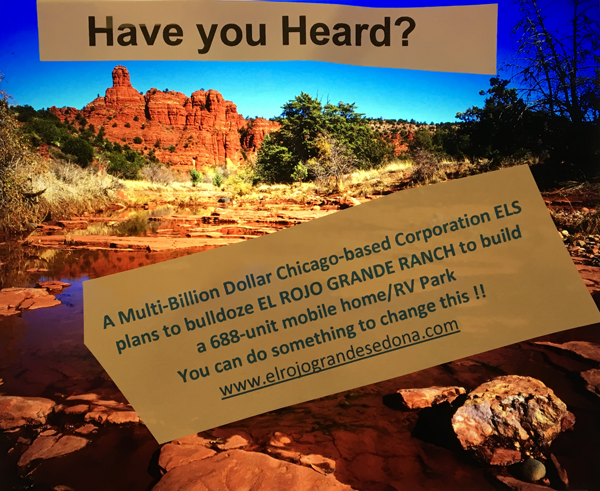 That the Sierra Club, KSB are hand in pocket of the development/business Chamber should be the resident’s worry -they used to be the check and balance for growth and development and now they’re conflict of interests joining with the axis of powers in Sedona. Quality of life for residents is the job of the council, not quality of pleasure for guests. One online review by a resident said “I don’t live and work here for the betterment of a drive by Chipotle eating and shot glass buying rock-gaping urbanite, I live and work here for myself because I tend the rocks and value the peace and quiet of my desert, just as that tourist loves and lives in their own hometowns.” Think about that and reflect on it. If you can’t reflect on its truer meaning, then its time for you to move to a newer reality. We are very grateful we lived in Sedona when we did. We loved attending Jazz on the Rocks sitting on the grass in the designated area at the Posse Grounds. Also went to concerts held on the golf course at Poco Diablo. However along came the Cultural Park and at least for us a complete turn off. Why would Sedona take on something unnecessary when they already had good things going for them? Then along came Cliff Castle Casino, a far more inviting facility for big time events. And little Sedona recklessly and without good reason thought an overbuilt and really ugly venue would succeed? A Hollywood Bowl competition? Unreal! We do still reside in Northern Arizona and remain extremely happy we made our decision to relocate when we did. We do visit on occasion but it’s so changed we find it less attractive each time we visit former friends many of whom have also relocated. “Good for you” will most likely be the cry from the true “naysayers” on this site. But different strokes for different folks? So be it. One final comment. After the completion of that new pavilion at the Posse Grounds we did take time to see what the rave was. Well, we are still wondering. Maybe once it’s completed we will have a more positive opinion. As it presently exists, however, we are reminded of a pre-fab housing development gone bad. Seriously. Not a snide joke but an honest opinion based on our memories of the property when Jazz on the Rocks hosted fabulous events with a non-fancy performance area and happy attendees with their own low-profile folding chairs or just a blanket and picnic lunch. Same scenario of events at Poco. Happy memories, indeed. 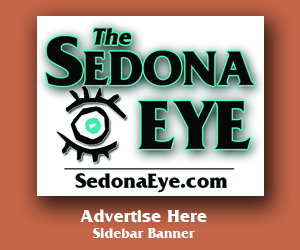 Sedona new councils keep trying to reinvent the wheel of what makes Sedona Sedona. Not one has improved Sedona’s perfection. All have detracted from it.